The playstation Vita is the successor to the Playstation Portable and while the PSP wasn’t a failure there are many things Sony got wrong with their first foray in the handheld market. 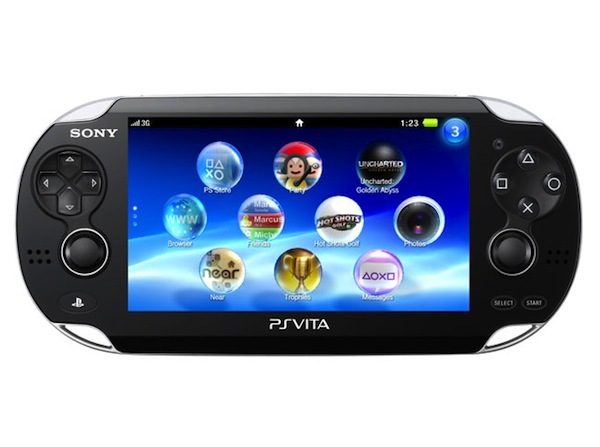 Sony is aiming to get it right with the Playstation Vita while while leveraging the experience gained from the PSP. For starters the PSV is dripping with technology in the form of a quad core processor, dual joysticks and a big bright screen. The games list is already looking quite beefy and connectivity to the Playstation Network including trophy support is definitely a hit with consumers. Then there is the price $250 for a Wi-Fi only model and $300 for the WiFi +3G model which is very reasonable for what the consumer gets. Handhelds like PS Vita to become extinct? Many are speculating that with the rapit improvement in technology available in cellphones powered by iOS and Android that PS Vita could find itself outdated in a year or two. I don’t agree though as from my experience playing gams on a touchscreen nothing beats the precision of dedicated buttons and refinement of games from a gaming studio with years of experience and talent.